There’s no doubt about it, a Disney World holiday is very overwhelming the first time you visit. When we booked our first holiday in October 2013 to visit in Summer 2014, we spent over two hours with a travel agent booking what we wanted. 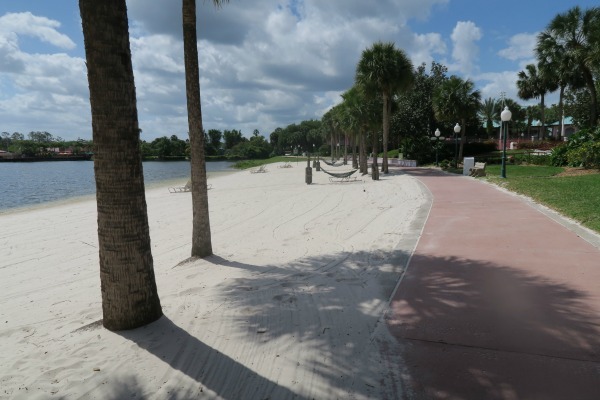 We took the travel agents advice on where to stay as we didn’t have a clue, but he came up trumps with booking us in at Disney’s Caribbean Beach Resort. 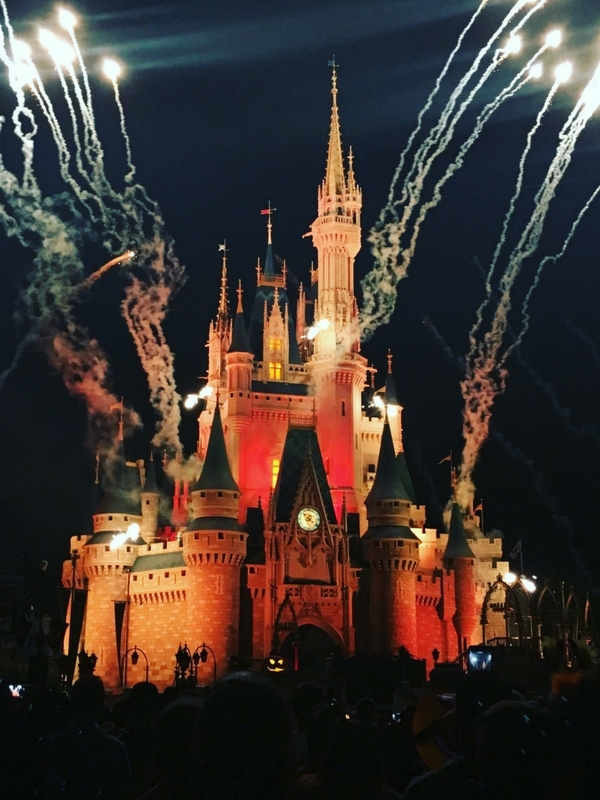 I knew there was a lot involved when planning a Disney holiday but here’s what I learned from my first visit to Disney World. In the nine months that followed between booking and travelling, we spoke to so many people who all had advice for us. We watched videos on You Tube to check out the rides and the parks, and I spent many an hour on the My Disney Experience website looking at everything to make sure we had booked our fast passes in the right place for the right day. I made list after list and by the time we travelled, I thought we were going to be OK, and that we would see the majority of everything we wanted to. We knew it was going to be busy and there would be things we would miss, but hopefully by careful planning, we would have an amazing experience. Arrival day was 11pm so it was straight to the resort and bed. Day 1 we deliberately had a quieter day to get used to the weather and the time changes. We ended up at Hollywood Studios in the morning and an afternoon by the hotel pool. Day 2 we went to Magic Kingdom. I wanted to go on the first day but in hindsight it was best left another day so we could acclimatise. The plan was to spend the morning looking around the park, have lunch at Cinderella’s Royal Table and then return to the hotel before going back in the evening. This didn’t happen though and we stayed in the park until at least 5pm. 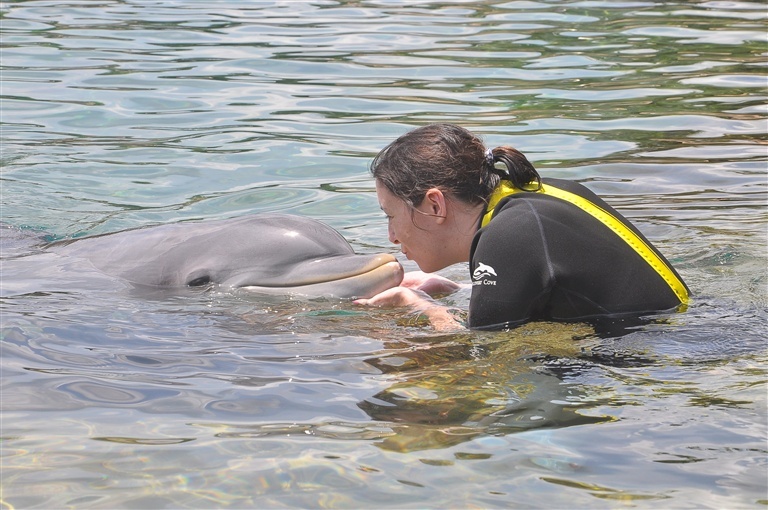 Day 3 was spent at Discovery Cove where we got to swim with dolphins. This was an amazing day but very full on. Day 4 we went to Animal Kingdom. Our fast passes were too spread out over the day to be able to return to the hotel so we knew we would stay at the park all day. Kilimanjaro Safaris was amazing. Day 5 we went back to Magic Kingdom for some more fast pass bookings, and also because I fell in love with the park when I visited for the first time. Day 6 we went to Hollywood Studios for the morning as we had fast passes for the infamous Toy Story ride. The weather was hot and you could tell tempers were beginning to fray. Day 8 we went to a water park for the day which we thought would be quite restful but it was just as exhausting as walking around a park. The evening was spent watching fireworks in Hollywood Studios. Day 9 we went to Epcot. We’d been in Disney for over a week and not gotten around to going there. Day 10 we went back to Magic Kingdom as we hadn’t managed to go on some of the rides we had wanted to. Plus Miss A wanted to meet some of the princesses. We had a quick turnaround today before going back to Magic Kingdom to watch the evening parades and fireworks. 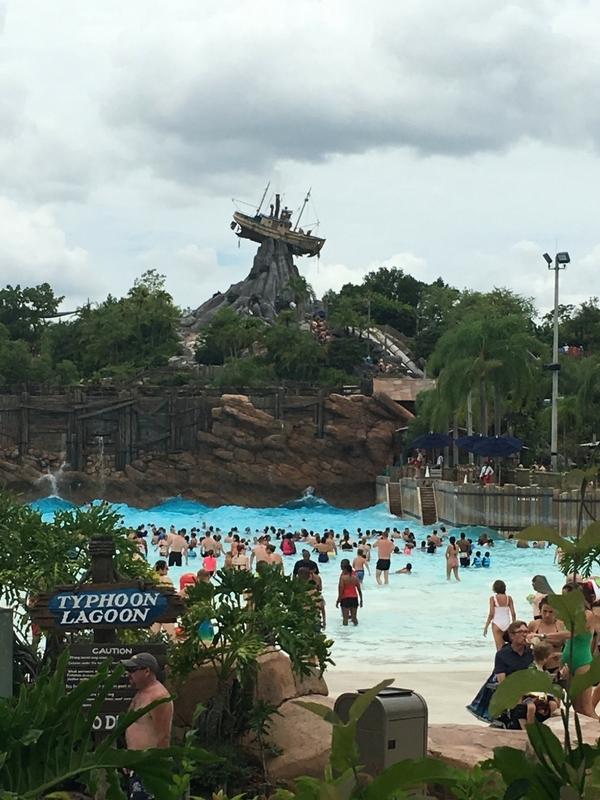 Day 11 we went to Typhoon Lagoon. We were all very obviously tired this morning and we only stayed for half a day before spending the afternoon by the pool at our resort. Day 12 was home time, but not until late afternoon, so we spent the day using up our meal credits and swimming by the pool. So what have we learnt from our schedule and what will we do differently next time? The most obvious thing that stood out was that despite planning some fast passes, we didn’t appreciate the size of the parks and if two rides are on opposite sides of the park then you are wasting a lot of time walking between the attractions. We will plan better for this next time. By getting caught up in the atmosphere of Disney we spent too long during the day at the parks and wore ourselves out for the evenings. The one tip we got from the majority of people was to get to the park early in the morning to see the rope drop (we never got up in time), and then head back to the resort by lunch time, so you can rest and go back to the parks in the evening. We missed the Epcot Iluminations as we were always so tired. We only made it to Magic Kingdom in the evening to see Wishes and The Electrical Parade on Day 10, and this is something no-one should miss if they’re visiting Disney. If you go in peak season, the weather will be super hot, and the sweat will be dripping off you. We made sure we stayed hydrated, but we wished on our last day that we had bought a water bottle with a fan that Disney sell for around $18. On the first day we dismissed it as a gimmick but I think it would have been worth the money. I definitely know how to fast pass to our advantage for next time. I’ll make sure there is more structure to our days to ensure that we get the most out of every day without over stretching ourselves. It wasn’t until our last day that we learnt we could visit other resorts to take advantage of their activities and use their restaurants. I wish we’d know this sooner as we got a little bored of breakfast in our resort by around day 4. 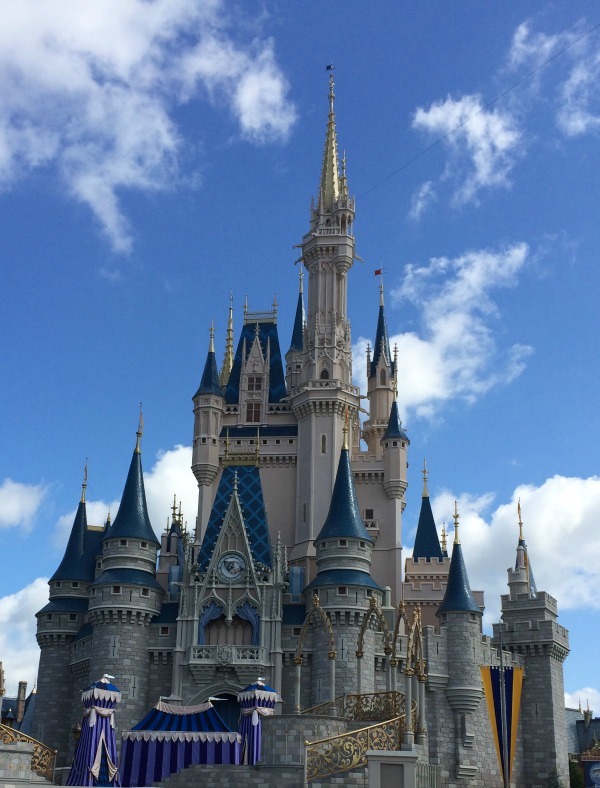 I’ve got a Pinterest board that I’ve been pinning to since before we went the first time, so if you’re planning a holiday to Disney World in the future, feel free to take a look at it. 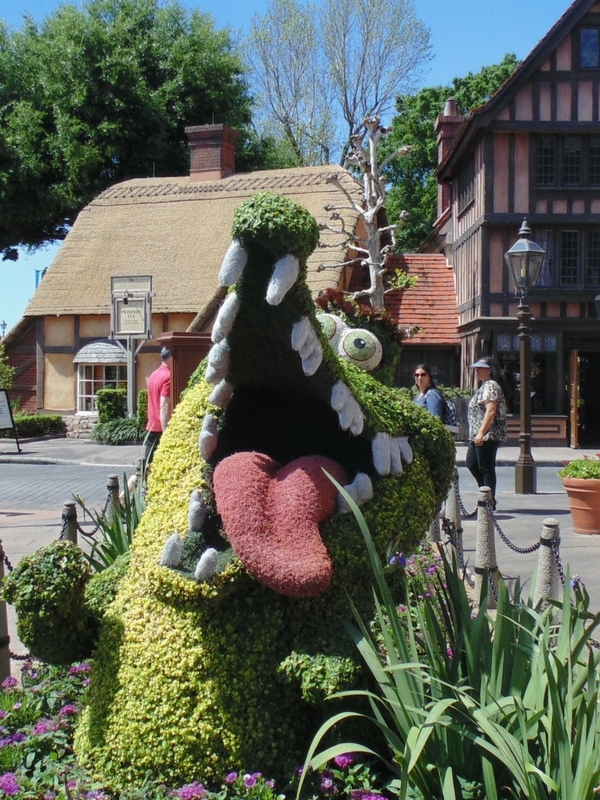 Follow Spicers1976’s board Disney World Florida on Pinterest. If you’re reading this and you’ve already booked your holiday, then check out ways to surprise the kids with your holiday, what to buy before you go to save you money, and if you’re wondering whether Memory Maker is worth the money then check out my post covering what I thought. 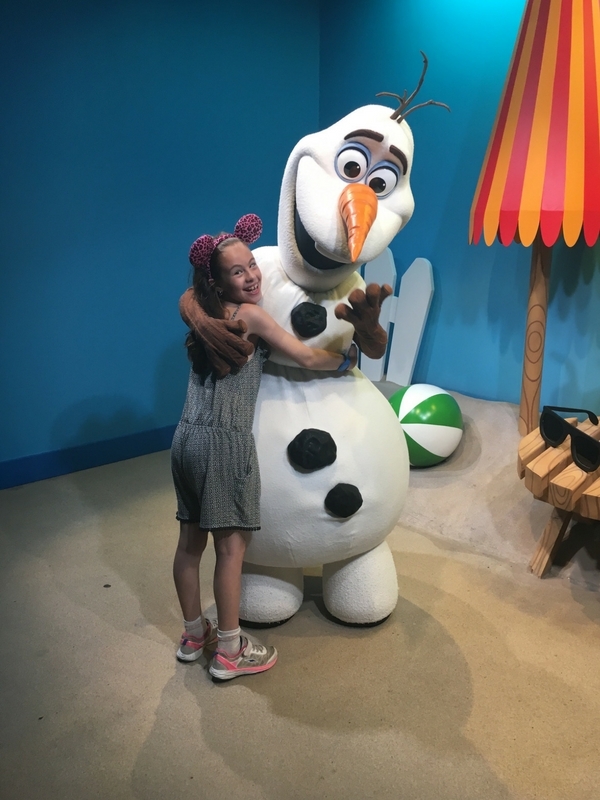 There’s a lot to think about when choosing your Faspasses, read my hints and tips.We stayed at Caribbean Beach Resort during our first visit and thought it was so great we are staying there again on our next trip in 2016. Some great tips. We got someone to bring us park maps back so we can use them to plan what areas to do and fastpass accordingly. It’s exciting doing all the planning but there is a lot involved! That’s a good tip about the maps. There is a lot involved in the planning isn’t there, but I love that part too. Wow! 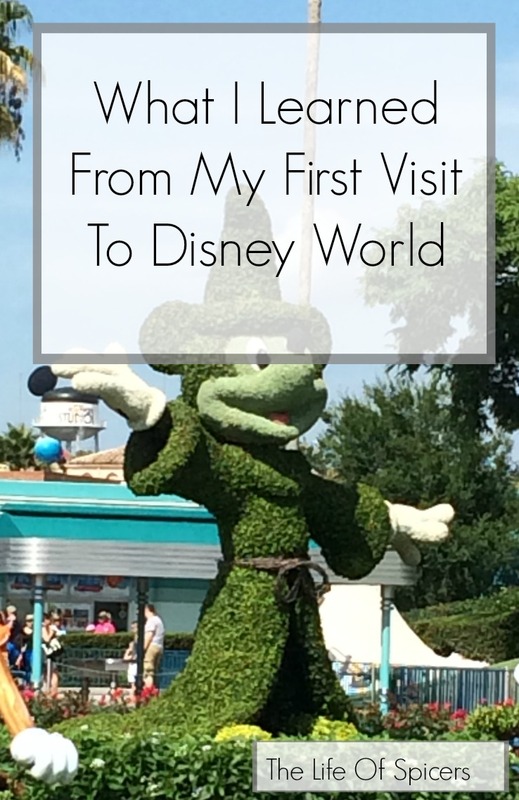 12 days at Disney World! How amazing… great to have this for future reference! Thanks, I admit to being a little addicted to Disney. Thank you. I hope you get to go one day, I can’t wait to go back. Great tips on how to enjoy your trip the most. Crazy how much there is to see in one vacation. Although it is a lot of fun I would need a vacation after my vacation! Happy you all had a great time. Hmmm…a water bottle with a fan? I think I need one for the summer! Gonna check that out. My kids will probably be embarrassed if I use it in public, lol, that is a great reason to do it! Ha. I thought the same when I saw the water bottle but I am getting one next time we visit. I could also do with a holiday to get over the holiday. I can’t wait for our second trip. Some great tips. We’re considering going in the next year or so & I guess it’s important to remember that you’re on holiday & make sure down time is built into your trip. Our DD has a learning disability & doesn’t enjoy too much sensory overload. We’ll definitely be reading this post again before booking our trip & I’m planning to have a good look at your pinterest board. Thanks for sharing. We went for the first time October 2015 for 11 days. I had planned and planned I had a 3 inch binder for literally EVERYTHING… maps, restaurant menus, what characters to meet in each park. Our first day there we walked into Hollywood Studios.. and it was like I forgot everything I studied for the past 6 months. Husband and kids were looking to me to guide them and I had to sit down. I was so overwhelmed. We ( well ME) are planning another trip April 2017 and I feel a lot more relaxed about it. I have a binder, but it’s only a 1 inch binder… with the holidays right here, I’m not as obsessed with planning. Funny when we booked this trip, our 180 day was 2 days later. So I just picked some that we enjoyed and some new ones. We did plan a “down” day, which we did not do the last time. All my kids wanted to do was swim in the pool. Thank you for the helpful tips! I’ll be going in September so they will definitely come in handy. It looks like you had a full and fun vacation! Wow that was a fun filled 12 days. Probably every child’s dream vacation! Wow, I can’t imagine spending that many days at Disney! You have to really be a fan, I guess! Those are really helpful insights about the park, I find that it’s important to check the map at places like this and plan accordingly. Things can be a lot further apart than you think! I would be so tired by the end of this but it looks like you definitely made the most of it! These are helpful tips. It’s really too bad you didn’t know about using amenities and eating at restaurants at different resorts until the last minute. Sounds like you had a great time though, despite the size of the place. Love your idea of planning in advance. Solid advice here. Thank you!